I grew up in small town Ontario, just a couple of hours east of Toronto, ON Canada. From the time I was a little girl I knew that I wanted to be a teacher. I knew then what my true path was. The desire was so intense that my only thought upon graduating high school was to get my teaching certificate ~ as a matter of fact, to ensure that was a possibility for me, in 1990, I left my hometown (just outside of Belleville, Ontario), my family and my high school sweetheart to move to Toronto, to live with my Grandparents, so that I could go to high school where they had semester system and a co-op program that would give me teaching experience. Never in my life, to that point, was there any plan other than being a Teacher… well, that was not to be so, it seemed. Fast forward to 2003, my life was nothing like I had planned ~ I was definitely off course. I was in my 30’s, I was divorced, I was unable to have children of my own and I was an Executive in the Packaged Goods Industry – not a Teacher at all! Mostly, I was MISERABLE. So miserable, that I thought that I was very ill. After seeing multiple types of doctors, from my GP to Oncologists, I was sent to a Psychiatrist who decided in one 30 minute consultation that I was clinically depressed (I already knew that! I was diagnosed in 1996) and would require medication for the rest of my life. After a while on the meds, I knew that I was not myself AND nothing had really changed, I had experienced all of this before. I was so tired, so frustrated – I felt so lost and alone. Nothing I was doing was working. Each day was just getting more and more difficult. The fear and anxiety was completely overwhelming. I hated myself and my life. Even worse, there seemed to be nowhere to turn at that time… so, it was here where my journey to Self-Awareness began. It all really started to take off for me in 2006, with what felt like the longest but most invigorating 15 months of my life. First, I discovered Yoga and the empowered sense of being alive that I experienced, both while on my mat and for days afterward. That led to a Meditation practice, where I learned to recognize my True Self in each and every breath. Then I re-discovered Reiki, this time as my very own personal source of healing. Each of these life-altering discoveries led me to realize that “suddenly” my life no longer seemed like toiling, purposeless effort. In that moment, these activities had allowed me to make small and simple changes to my lifestyle – that only months before seemed impossible. Things like being aware of my thoughts – to recognize both the fiery rage within me and the negative blaming patterns, the guilt and the shame. Things, like being able to actually change my beliefs about myself – about who I was and about who I really wanted to be; like finding forgiveness for both myself and others and most especially about discovering the power of gratitude. All of the sudden, as though it were like magic, the CRAP (people, places, things, scenes, scenarios and situations) in my life that were no longer working just began to fall away. Things that, in the past, I had not had the courage to take action in moving through or forward in, literally exploded; like my horrible cohabitating relationship that ended (violently) and in “leaving” my corporate job (which felt pretty terrifying too). I was finally able to look into the mirror and smile at myself. After a while, plus some learning and some healing, I truly understood Self-Love and I was no longer raging on the inside. It was a new beginning for me. The beginning of not only my own Self-Awareness without judgement, but for the first time in decades, I felt like I was on my True Path! 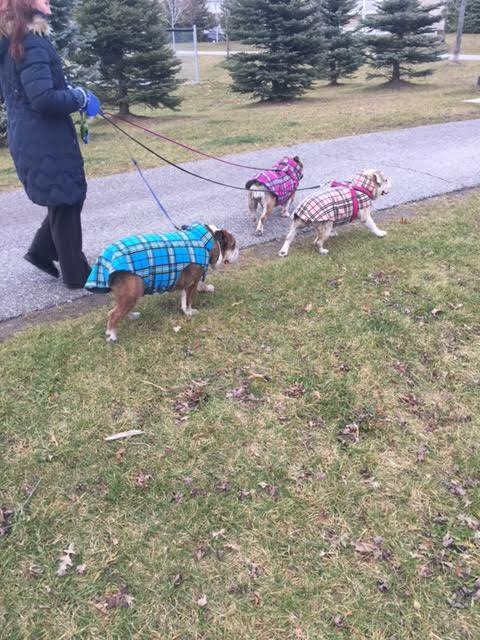 In 2007, I bought a house in Brooklin ON and move to what is now my beloved community ~ the Durham Region. That same year, I “manifested” Fred, the man of my dreams into my life and I began to re-educate myself through various certificates and degree programs in the holistic arts; all of which have moved me, small step by small step, towards the woman I want to be ~ abundant, peaceful, purposeful, balanced, passionate, productive, kind, compassionate, patient, in-service and in integrity. In 2010, I opened the doors to my “dream” – a 6200 square foot Wellness Community, Day Spa & Event Centre called Tranquil Garden in Oshawa, ON Canada. 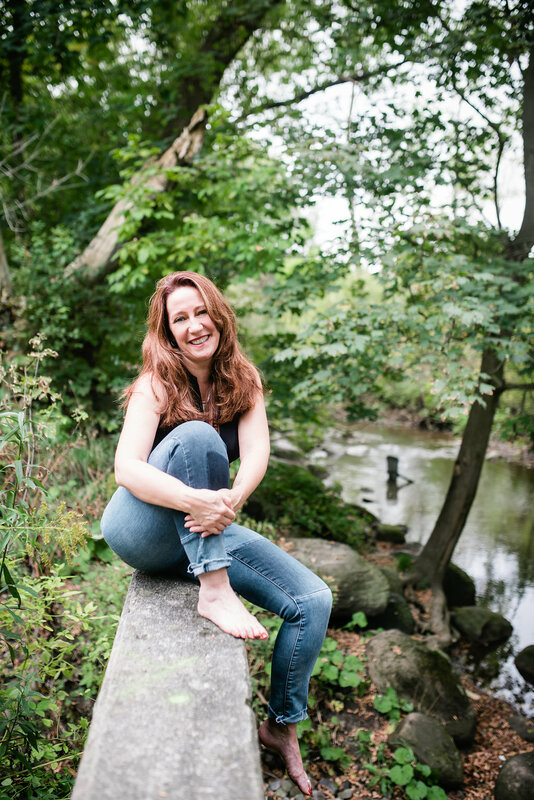 It was here, over the next 5 years, that I developed a passion for helping holistic practitioners (specifically women entrepreneurs) build a solid foundation for their business through Self-Awareness. During this time, I learned many very valuable lessons that I now share with others. In the spring of 2015, I was gifted with both the time and the opportunity to pursuit my life long learning dream of attaining my Doctorate in Energy Medicine & Metaphysical Sciences and my Ph.D in Metaphysical Counseling. I look forward to sharing my learning’s in Conscious Spiritual Realization, Metaphysical Principals, Transcendent Awareness and the Psychology of Consciousness with my students. Today, I am a Metaphysician in the field of Energy Psychology ~ I am in service as a Teacher, a Spiritual Guide and a Mentor. I am passionate and dedicated to Educating Individuals & their Familes to Empower themselves to Evolve through Self-Awareness. I am an Empowerment Coach who holds a Bachelor of Arts (BA) in Psychology, a Bachelor of Metaphysical Science (B.Msc), received my Bachelor of Education (B.Ed), have my Masters in Metaphysics and am certified in Talk Therapy. I am an Energy Worker certified both as a Usui Reiki Shinpinden® (Master Teacher) and as a BioEnergetic Therapist practicing BETR™ therapy (Bioenergetic Emotional Trauma Release). I am registered as a Reverend through the International Metaphysical Ministry out of the University of Sedona. I am passionate about teaching Self Awareness & Spiritual Connection through on-going personal & business development programming. My platform is a well-being movement called The Self Care Evolution where I am a Workshop Facilitator, a Speaker and the Author of the forth coming book titled “4 Levels of Self Awareness ~ a Guide to an Empowered Life”. 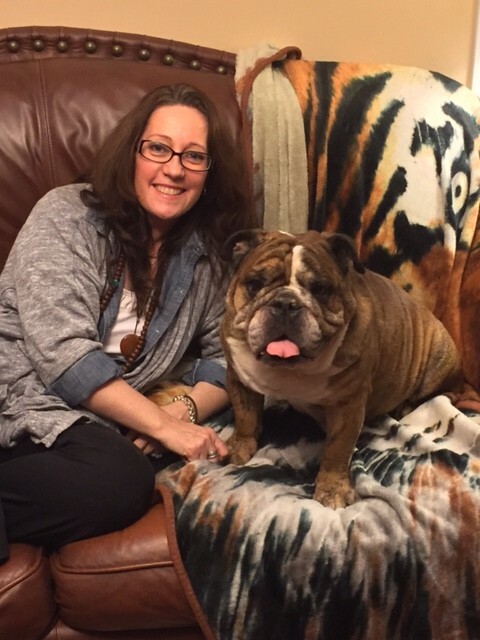 I still live in the Durham Region, with my awesome love partner, Fred, and our English Bulldogs – Gordon and Kandis, in our “dream” home. 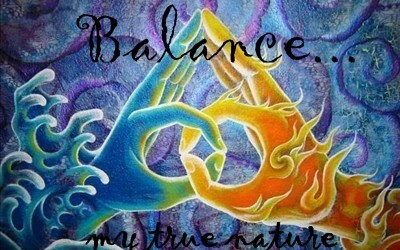 My every day begins and ends with a Reiki Self-treatment, meditation and chakra balancing. Yoga continues to keep me grounded; Teaching fills me so full and I love to study, to read and to write; I shut my brain off with action movies in our cozy home theatre and my weaknesses include Fred’s laughter and hot from the oven chocolate chip cookies – they both make me melt inside! Like I said, it took me a few years to figure out my True Path and I have strayed several times yet this I know to be truth – there is so much more adventure to come! Most importantly, I can honestly say that I truly know who I want to be and love who I am! I am following my True Path – personally and professionally. All that I desire, on your behalf, is for you to know your True Path as well. I really am here to guide you! Welcome to True Path Consulting! My work space has been designed with both love and purposefulness. On the lower level it boasts a small yet warm entrance, with a private well appointed treatment room, a small group workshop space with a conveniently located washroom. 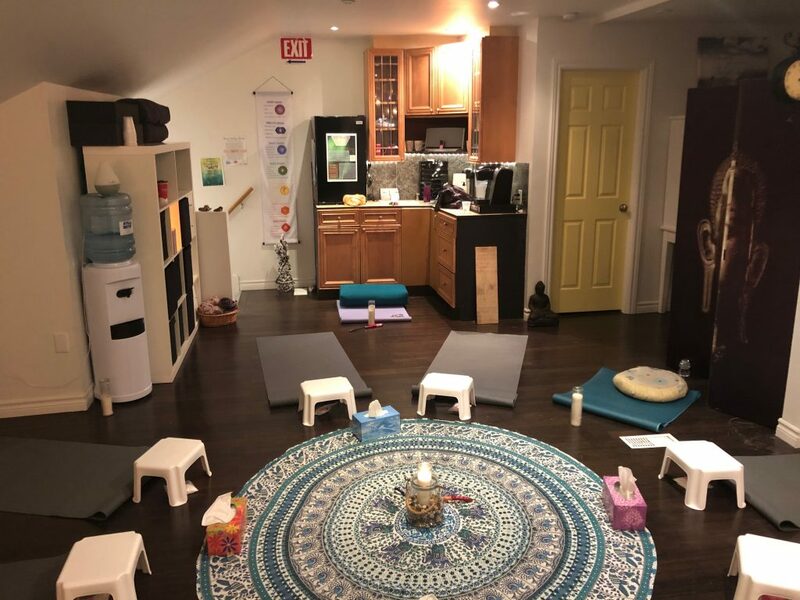 Upstairs is an energetically charged yoga and meditation studio created for your personal, professional & spiritual growth. My treatment room has both a massage table as well as a conversation corner. The event space is as perfect for 2 people as it is for 10 people. The studio fits 10 for yoga, 14 for meditation and up to 20 seating in chairs for Circle. Enjoy! Conveniently located just 6 minutes North of Brooklin Ontario Canada in the quaint village of Myrtle Station; inside of the old train station. 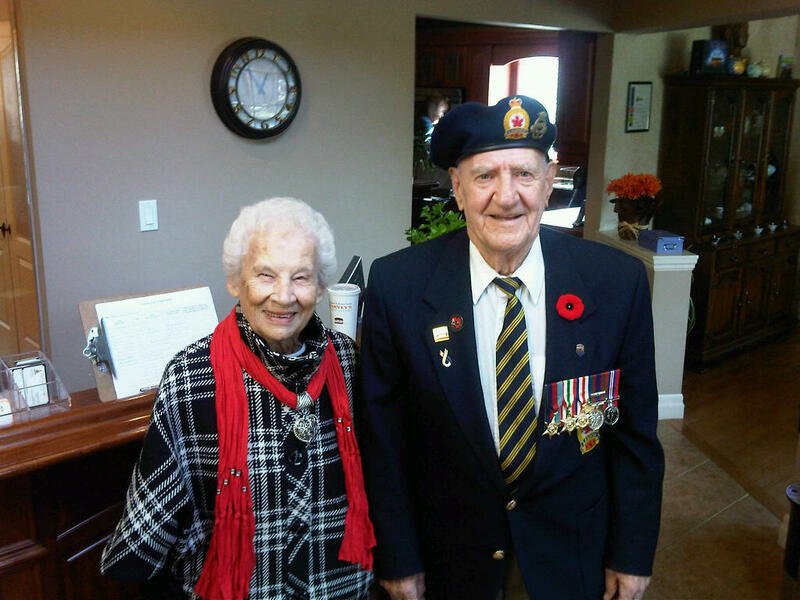 The address is 9565 Bladwin St N, Whitby Ontario (Myrtle Station/Ashburn). We are in Units 1A and 2A. 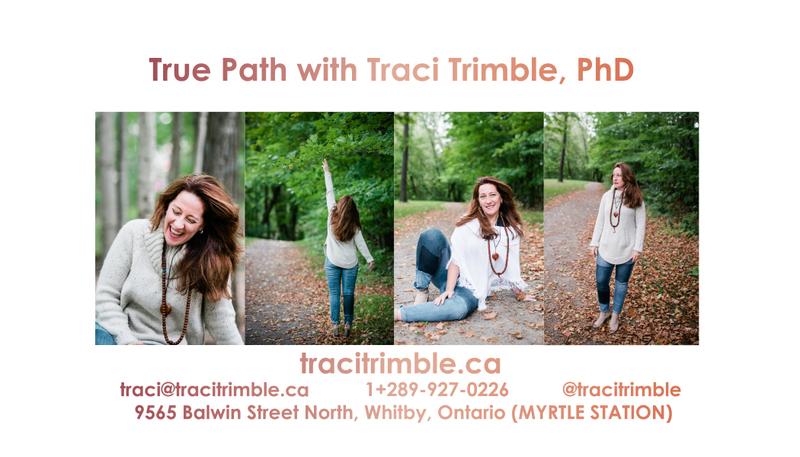 Here, at True Path Consulting, in Whitby, Canada, we honour the idea that it is through the process of learning, sharing, healing, growing and prosperity that Self Awareness is cultivated. My goal – well, that is simple – teaching you to create and to maintain your own Source of perfect harmony from within… SELF AWARENESS WITHOUT JUDGEMENT. a registered Natural Health Practitioner and a member of the Natural Health Practitioners of Canada. Her primary focus is in Energy Work as a Reiki Shinpinden, (Master/Teacher) providing BETR, Reiki, BEAM Therapy and Chakra Balancing. 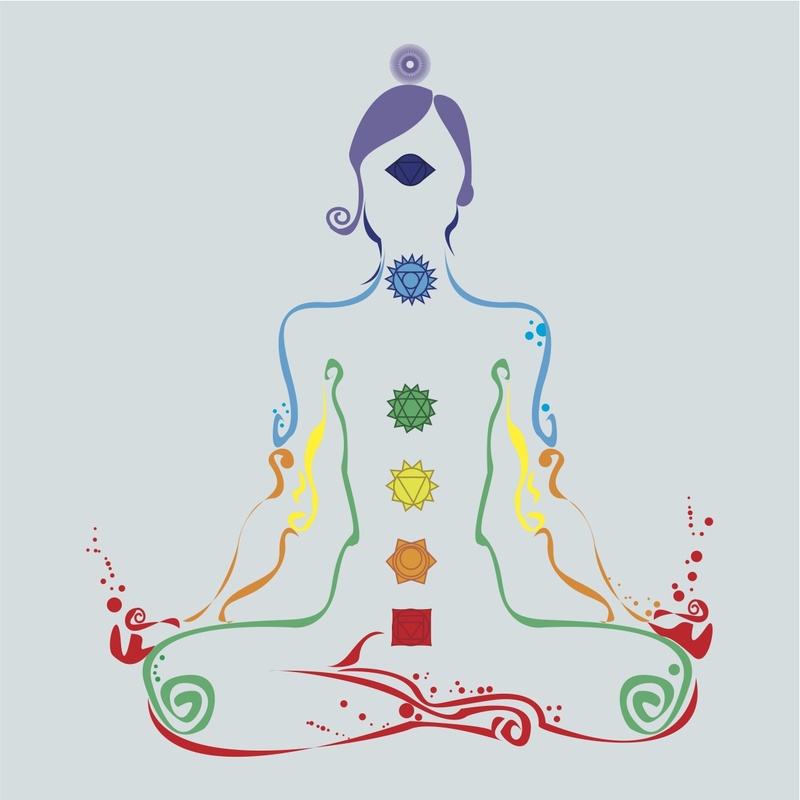 Meditation and Classical Hatha Yoga practices are often used as well. In most cases, Energy Work services will be covered by extended benefit programs. 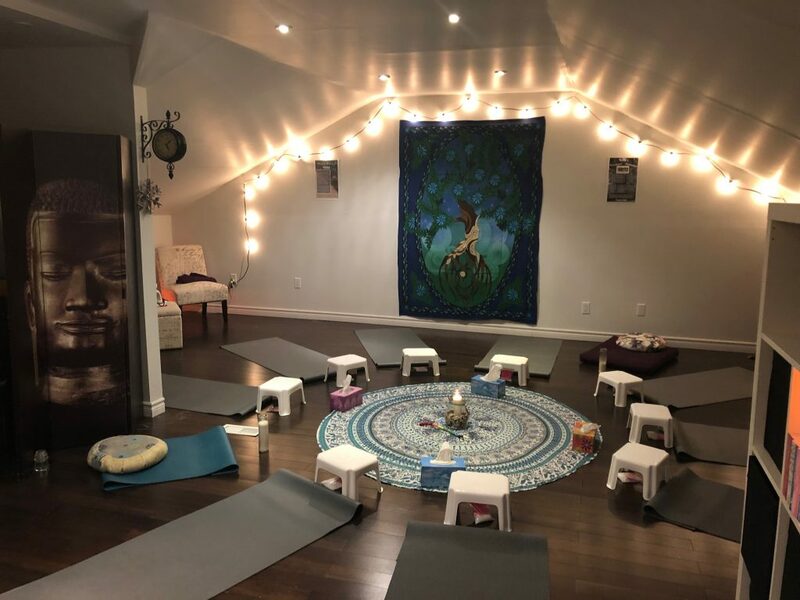 a registered Meditation Teacher (CYA-MT), a registered Yoga Teacher (CYT500) and operating as True Path Consulting & Continuing Education, a registered school, CYA-RYS-CE, through the CANADIAN YOGA ALLIANCE. I am! 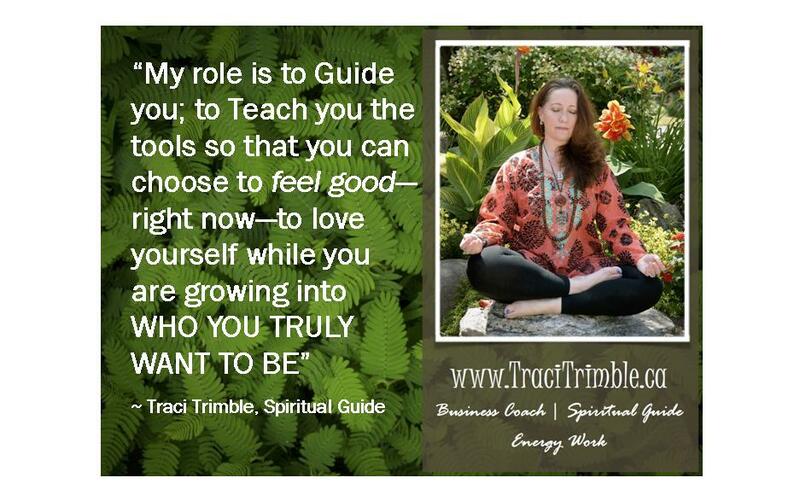 My name is Traci Trimble and I am a Metaphysician in the field of Energy Psychology. 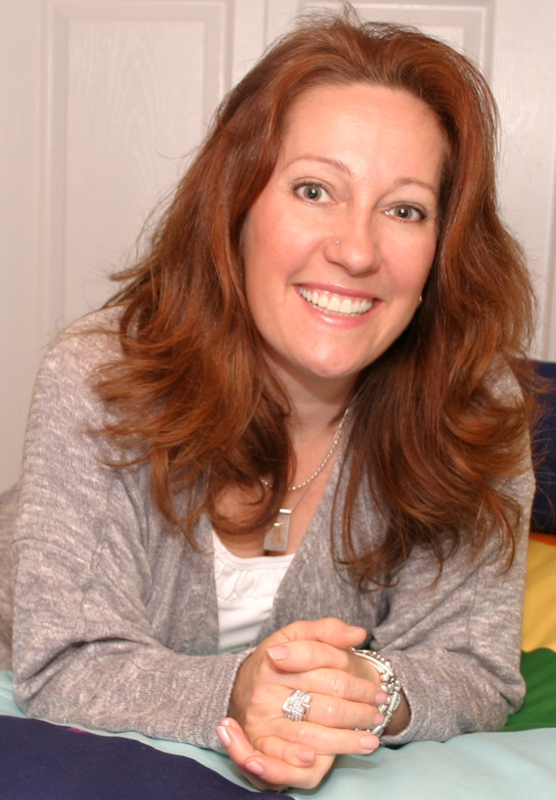 My expertise is in connecting the effects of acute stress, anxiety and depression to the unresolved issues (physical dis-ease, emotional trauma, mental neurosis and spiritual disconnect) that you have experienced throughout your lifetime. I am certified to professionally engage in the treatment of physical and mental ailments and conditions through the use of Spiritual Mind Treatment in the capacity of Metaphysical Practitioner. My passion is to teach you the tools that resolve those challenges and allow you to both create and maintain a life of peaceful balance. 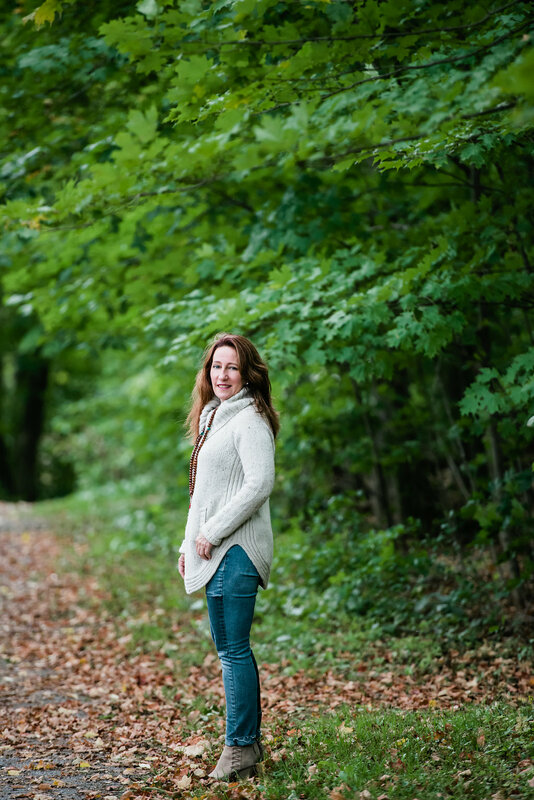 I am a registered practitioner with the Natural Health Practitioners of Canada (Reg# 22276) and my Energy Work Service may be covered by your extended benefits programs. According to Dr. Paul Masters, metaphysics answers questions regarding the relationship between man, the mind and the Universe. It provides us with the tools required to find these answers within our own selves, to have the ability to cope with day to day life and thrive in BOTH one’s Inner and Outer environment. Traditionally, when such a desire to know your truth arises it often comes in the form a perceived mental illness like depression, anxiety and/or chronic pain. It has been proven, in traditional North American medicine, that over 70% of all ailments are psychosomatic – “in the mind” – a physical illness with a mental cause, as opposed to an organic cause. It is at this time that most of us either turn to Psychology or Religion for the answers. However, if we are unable to trust either of these institutions we often flounder because we are unaware of Metaphysics when it comes to dealing with “neurosis”. If you, much like 94% of the population of North America, have challenges in your life like stress related illness, depression, anxiety and/or chronic pain then you are affected by what has been labelled “neurosis”. In the most simplistic of terms, not to be mistaken with simplifying mental illness at all, someone who has a challenge with their exterior environment is one with a gap between their true sense of Self (identity) and identifying, in a positive manner, with the symbols that represent good or bad in the exterior surroundings – relationships, career, family and society in general. If someone is unable to cope with life and finds it too difficult to exist peacefully they will often retreat within themselves. Without the proper navigational system, going within can be a very scary place that creates opportunities for escapism (living in a fantasy world), isolation from others and defense mechanisms like hostility, anger, game playing and antisocial behaviour. Psychology has been explained as the relationship between the mind and the body; a very powerful tool for dealing with Neurosis. Whereas, Metaphysics, is explained as the relationship between the mind, the body and spirit. In my opinion, metaphysics not only provides tools for coping with neurosis but it also has the potential for eliminating the root cause of much of the mental, emotional and physical challenges that we suffer through by creating a bonded connection with Spirituality and with one’s Higher Self. Far too often Spirituality is confused with Religion. Even more often, individuals have somehow been traumatized by the confusing “rules” of Religion. In my opinion, religion is an institution whereas Spirituality is your own true connection to Source – however that looks and feels for you to be complete. The work of the Metaphysician, and in my case, as your Spiritual Guide, is to bring you to this knowledge. The knowledge of inner awareness and to the relationship that you establish with your inner mind, your Source, your Higher Self.